Az orosz Riff Action Family májusban indult Euróra-turnéra. Gyertek el, s nézzétek meg a srácokat! 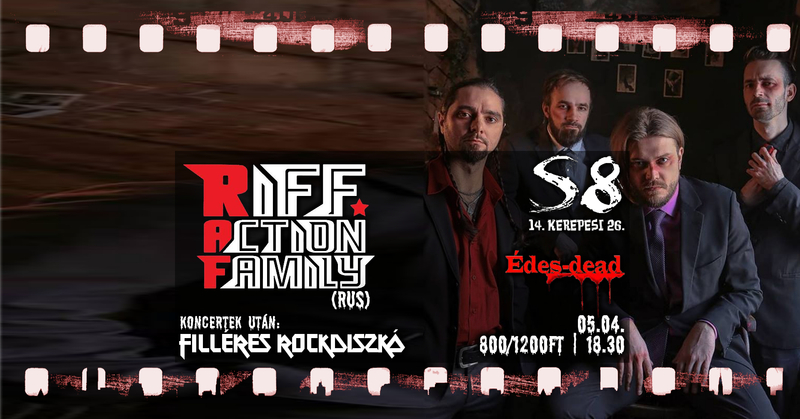 / Riff Action Family is going to hit roads of Europe this May! Follows us and check out the tour dates near you! See you soon kids!